Life in Balance Careers offers a number of Lifestyle business opportunities for individuals who have a passion for making a difference. 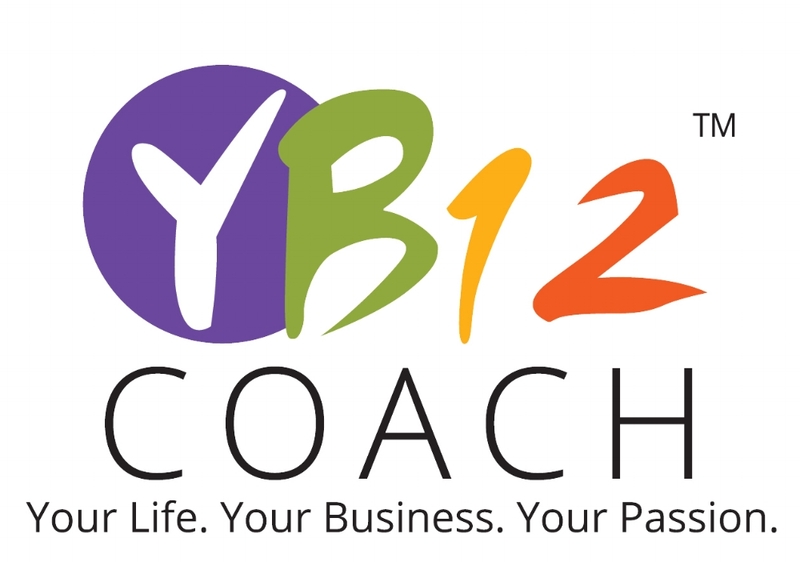 Life Coaching is the foundation of personal and corporate development. Total Focus is the program for both. Previous Image of Mt Everest from Tibetan Autonomous Region of China. This image of Rift Valley Swaziland. Quantum Leap has two core consulting programs, called the “Business Accelerator” and the “Platinum” program. These programs are focused on small to medium businesses that employ between 5 and 50 staff and/or have a turnover of up to $20million. The programs are substantial and offer many breakthrough opportunities for Business Owners.The opportunity to move from working inside the business and following a similar pathway everyday to standing above your business with a trusted Advisor and taking a good hard look at your creation. The Quantum Leap Platinum program works with you the business owner to firstly develop a growth strategy and then to implement that strategy across the whole business. If you are the only person pulling on the rope, pulling your business into the future, the journey will longer and harder than it needs to be. Having a whole team with the same vision allows change and improvements to be achieved quickly. However when everyone has an interest in the outcomes of their actions change occurs more smoothly, and this is where the results sessions are very important. To ensure there is a culture of implementation so that the business can and does achieve the targets that have been set. The Quantum Leap Platinum is designed for the participation of an executive team or the entire workforce. The Business Accelerator Program is designed to assist our target businesses achieve growth targets of 50% or more. This does take some work by the business owners or managers, but the program is based on low cost or no cost strategies that can be easily implemented in your business quickly and efficiently. This program contains 12 sessions in 3 major groupings, 1) Planning; 2)Growth; 3) ConsolidationBenefits of both Quantum Leap programs include increased staff productivity, higher levels of staff engagement, refinement and/or development of systems and processes, increased profitability and reduced time stress in your business.